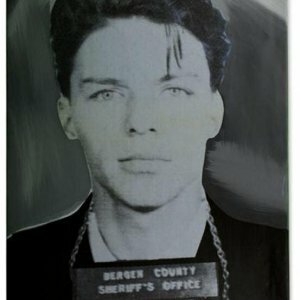 Frank Sinatra Original Oil Painting by Steve Kaufman. 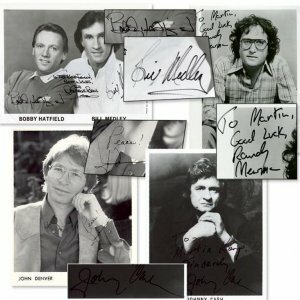 Johnny Cash, The Righteous Brothers, Randy Newman & John Denver Signed Photograph Collection. 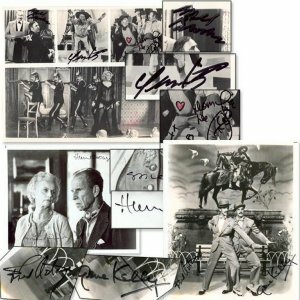 Lot of 3 Multi Signed 8×10’s Including Fred Astaire & Gene Kelly. 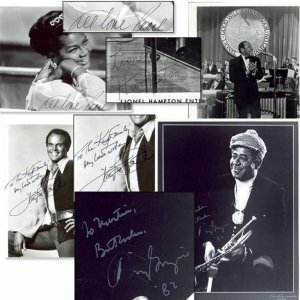 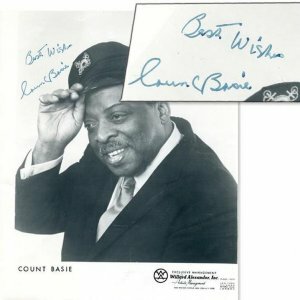 Dizzy Gillespie, Harry Belafonte, Lionel Hampton & Pearl Bailey Signed Photos. 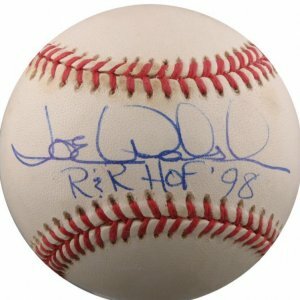 Joe Walsh (Eagles) Signed & Scripted Baseball. 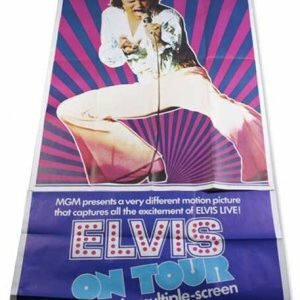 “ELVIS ON TOUR” Original 3 Sheet Movie Poster (1972). 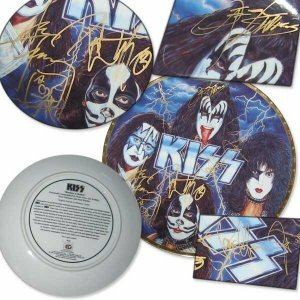 Rock Group “KISS” Signed Limited Edition Plate. 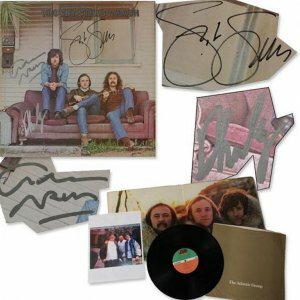 Crosby, Stills & Nash Signed Album. 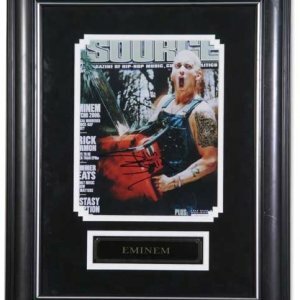 Eminem Signed “Source” Magazine Cover. 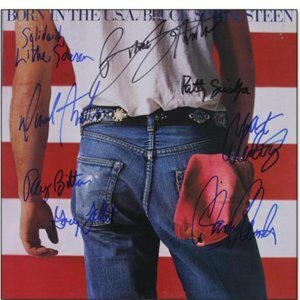 Bruce Springsteen & the E Street Band Signed “Born in the USA” Album.